The Earth Dragon enhances our inner potential so we may discover the beauty, power and abundance within. This powerful Dragon resides deep within the Earth and aids us in grounding scattered energies. 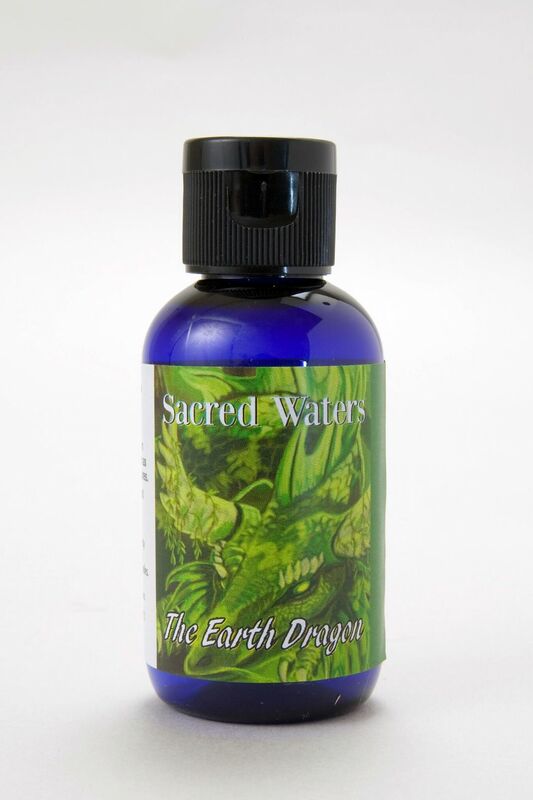 The Earth Dragon nurtures us as Mother Earth does, offering earth wisdom and hidden treasures. A magical formula containing the aroma of Black Pepper and Guandi Root. Floral Water. Holy Water. Gem Essence of Dragon’s Blood Jasper.